This lot has all of the preliminary work done by the owner. 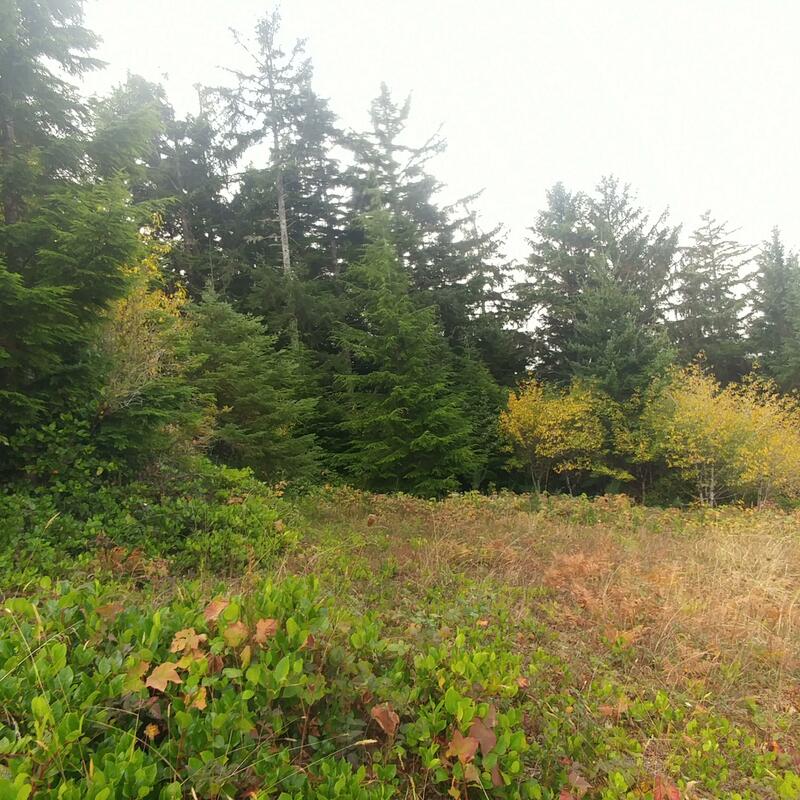 A Geo report and previous septic approval make this a place you’ll want to consider for your future home site. 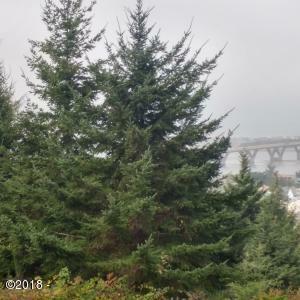 Seller says trees blocking view are on lot, so just top or remove them. Buyer check with county regarding renewal of septic approval. Directions Highway 34 East, cross Lint Slough, up hill on Waldport Heights.